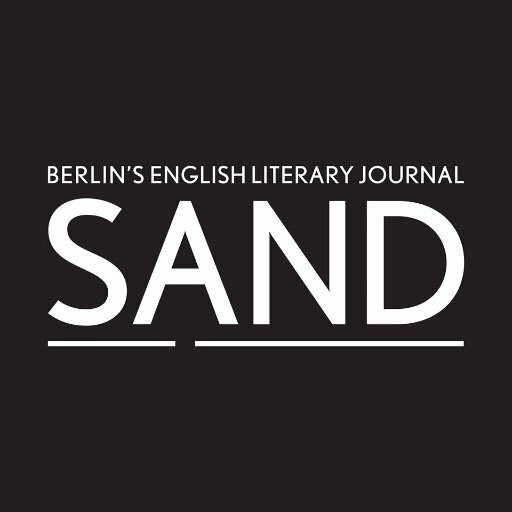 Based in Berlin, SAND is a nonprofit literary journal published twice a year by a team from the city’s international community. Featuring work by writers, translators, and artists from around the world, SAND seeks out fresh and underrepresented perspectives. We’re particularly interested in work by women, people from the LGBTQ+ community, people of color, and people from marginalised locations. Submissions are now closed and will reopen on 1 May 2019.